Phil Elverum, a tape hiss hero behind the Microphones and Mount Eerie, gave some of his precious time to answer a few questions via email. Now we finally know what his favorite color is and what animal he respects. Hey Phil, what have you been up to lately? What keeps you busy? 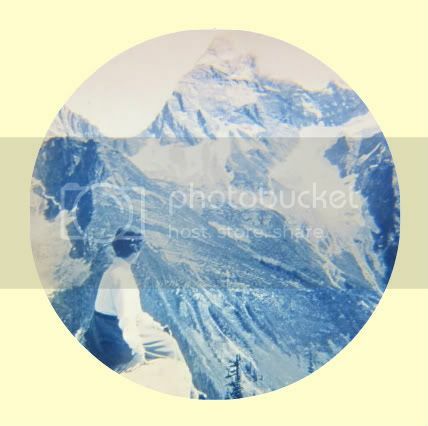 Any big releases coming from P.W.Elverum & Sun in near future? Yeah, I have a new album called Wind's Poem. I'm really happy with it. It's pretty obvious that you are really productive... but do you consider yourself as a determined and hardworking person? Are you haunted by dusty to-do- lists? I think I'm always too busy. I don't know what the solution is. I like to do so many things myself, but I should learn to ask for help. I don't make lists, but I should. That would probably help my stress. Yes, I do consider myself to be hard working, but I am never satisfied. Every day I am disappointed that the sun is going down and I've only accomplished 25% of the things I'd hoped to do that day. And then I look at a cat sitting in the sun and I wonder why I live like this. What is your favorite phase in writing and producing your own music? It all happens at the same time. I develop the song as it's being recorded. It's all one weird process. I like being in the studio and spacing out alone for hours and thinking exclusively in sounds, no logical thoughts. Is there anything specific that you want to achieve with your music? I would like to make something that sounds massive and beautiful and dark. I keep trying to do this in different ways, but this is my main goal. To create the feeling of a mountain. 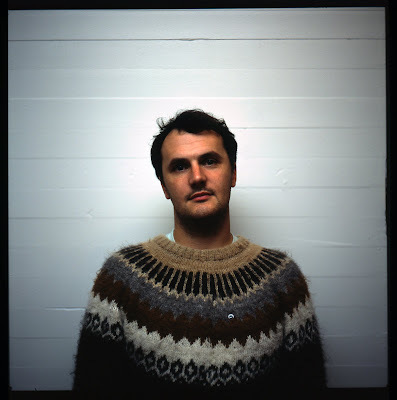 What is the biggest difference between the Microphones and Mount Eerie? You already have a respected musical career behind you. How does it feel like? Does it weigh too much? I try to ignore that kind of thought. I am making music primarily for myself anyways, so I try to focus on how it sounds to me alone, the same as I did when I was 15. Have you heard any good new bands lately? but I like the music of this guy in Toronto who plays as "Wyrd Visions"
and also this band from Olympia, "Wolves In The Throne Room"
We're almost in the end of this decade.. It's maybe a bit too soon for analysis, but what was this decade all about? What does 00's sound like? If you could change something in today's music business and media - or even music itself - what would it be? I think the industry around music is so foul. I would want to change almost everything, even the way that much "independent music" is done. I guess the main thing I would change is liquor laws that exclude young people from most concerts. After that I would eliminate the career of "booking agent". What is your favorite release from your own catalogue? I can't pick a favorite. No way. no, but I respect cats. What does Mount Eerie mean?